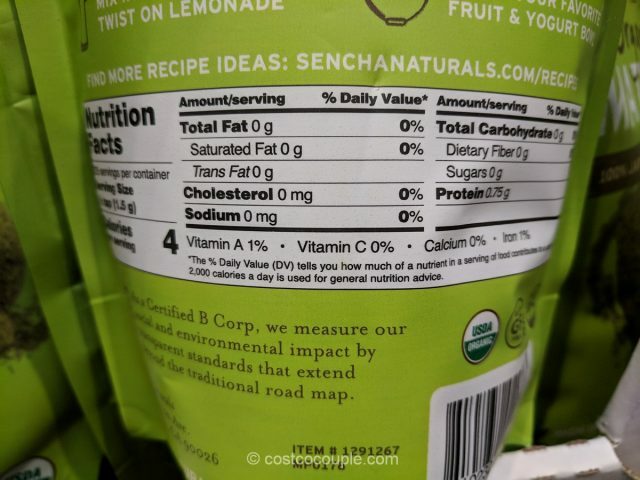 Just spotted Sencha Naturals Organic Matcha in the store. 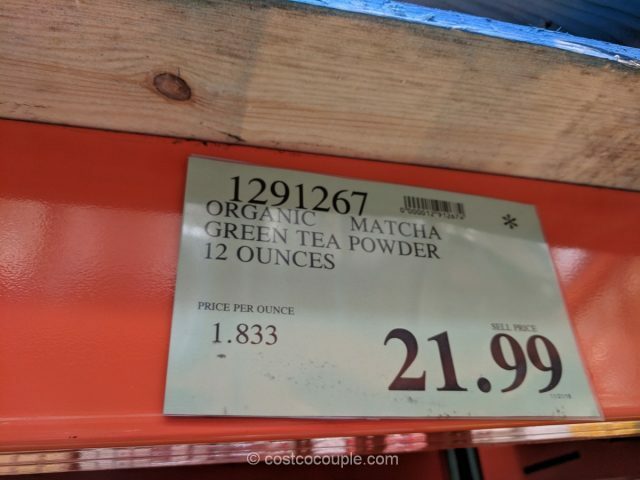 Matcha is generally rather expensive so it’s great that Costco is offering its members a better price. 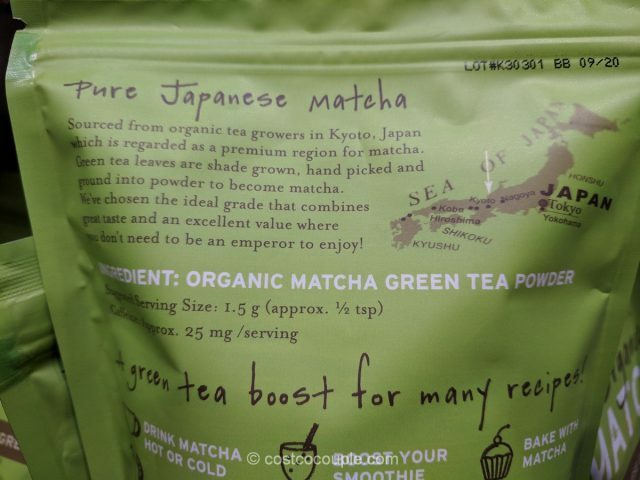 The matcha is sourced from organic tea growers near Kyoto, Japan so it’s pure Japanese matcha. 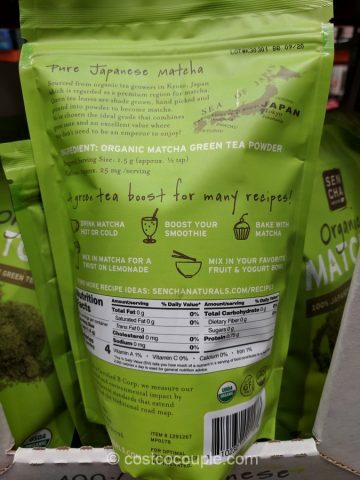 You can drink matcha, add it to smoothies, bake or cook with it. 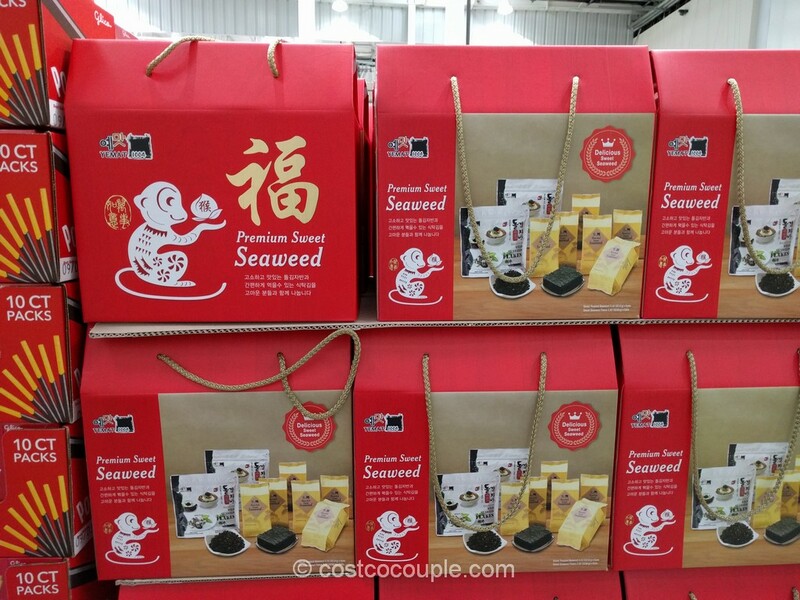 It’s a good source of anti-oxidants. 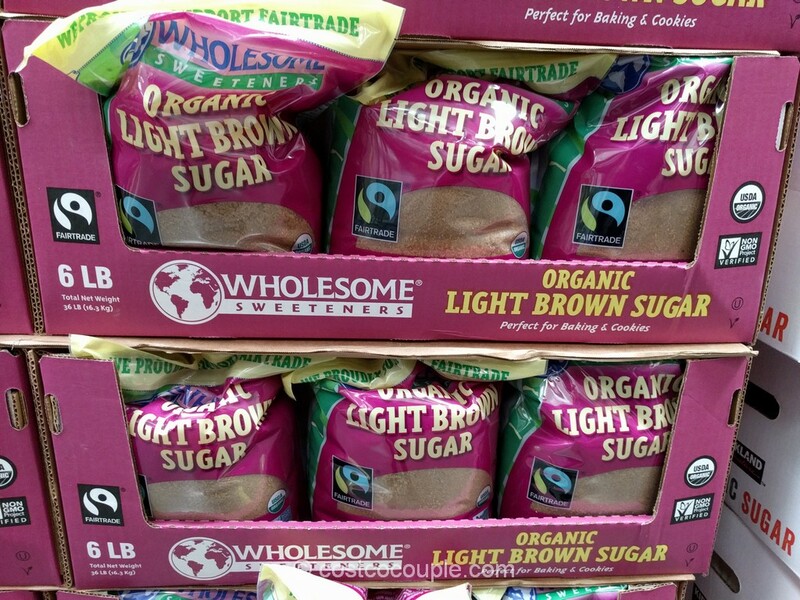 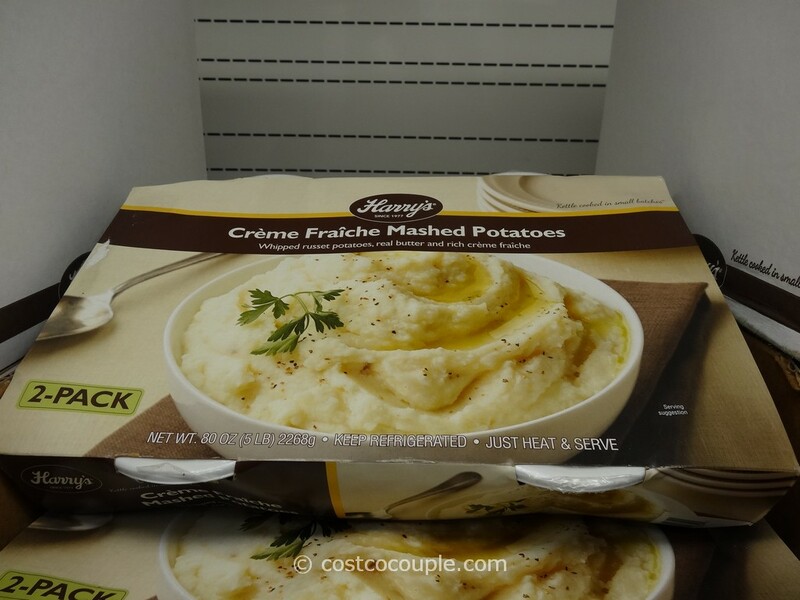 A serving size is 1.5g (1/2 tsp) and there are 225 servings in a bag. 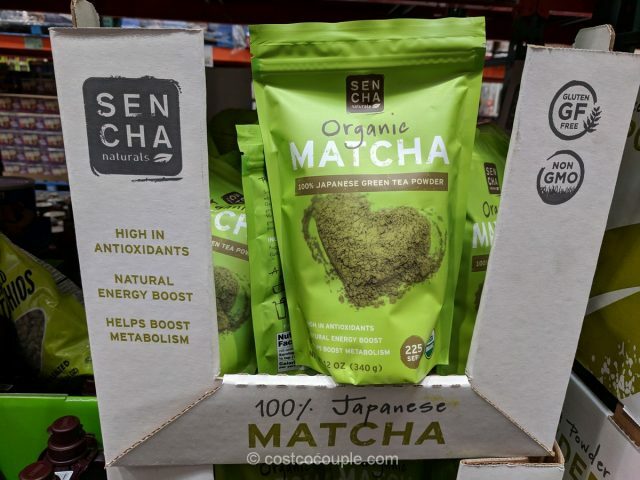 Sencha Naturals Organic Matcha is priced at $21.99 for a 12-oz bag.